Total Remodeling Systems is an experienced and trusted home improvement company serving customers in Alexandria and nearby cities in Virginia. We offer a wide range of home improvement and remodeling services, from sunroom and decking installation to replacement windows and bathroom remodeling. We’ve been helping Alexandria area homeowners with their remodeling projects since 2006. Our company is made up of a team of leaders who all work together to deliver amazing results for our clients. 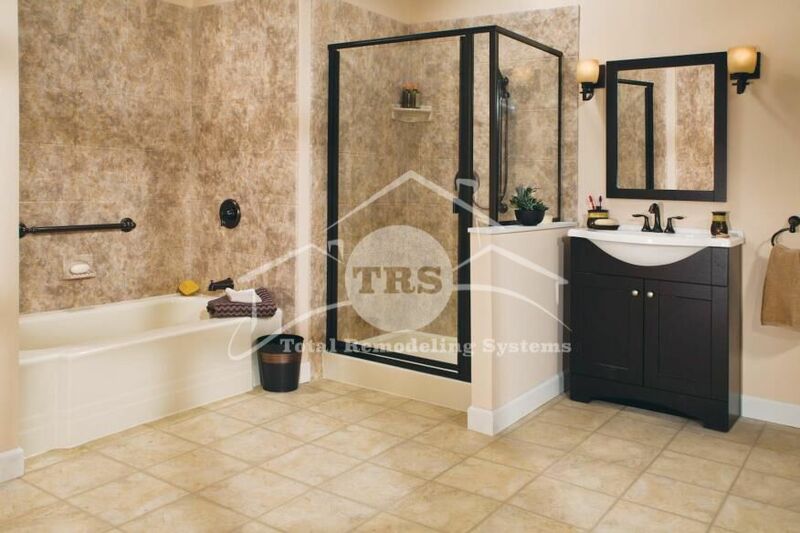 When you work with us, you become part of the Total Remodeling Systems family! To begin your home remodeling project in Alexandria, give us a call today at 1-877-309-8445 or contact us online to schedule a consultation! No matter your sunroom needs, Total Remodeling Systems can deliver! 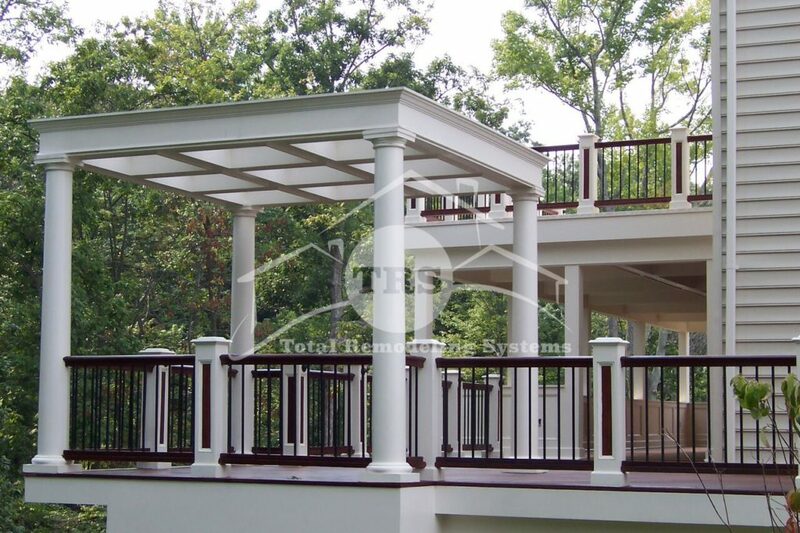 If you’re ready to get started on your sunroom project, contact Total Remodeling Systems today! At Total Remodeling Systems, we know that your window replacement project will only be worth it if the windows are installed properly. Fortunately, our products are designed and installed by a team of dedicated home improvement experts with years of experience, guaranteeing that they will fit your home specifications exactly. Our team of local Alexandria window installation experts is trained on proper installation and customer service etiquette and is second to none at what they do. Are your home’s windows damaged, small, or outdated? Contact us today for more information about our window replacement options in Alexandria, VA! Are you tired of repairing your old, damaged deck—or just sick of not having a deck at all? Total Remodeling Systems offers decking installation in the Alexandria area so that you can enjoy your home’s outdoor space, rather than watching nice weather pass by from your windows! Why Choose Total Remodeling Systems for Your Home Improvement Needs in Alexandria?